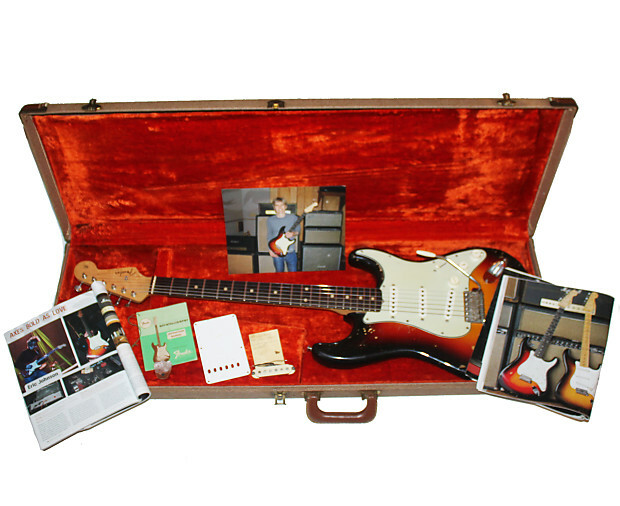 If you're into Rock'n'Roll history you'll want to check out this beautiful 1962 Fender Stratocaster personally owned by Eric Johnson. 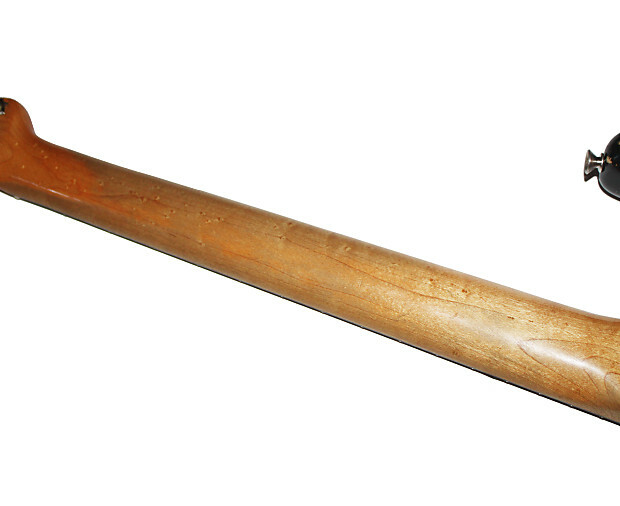 We're very lucky and appreciative to be selling such a fantastic instrument of this caliber. This guitar has quite a history. 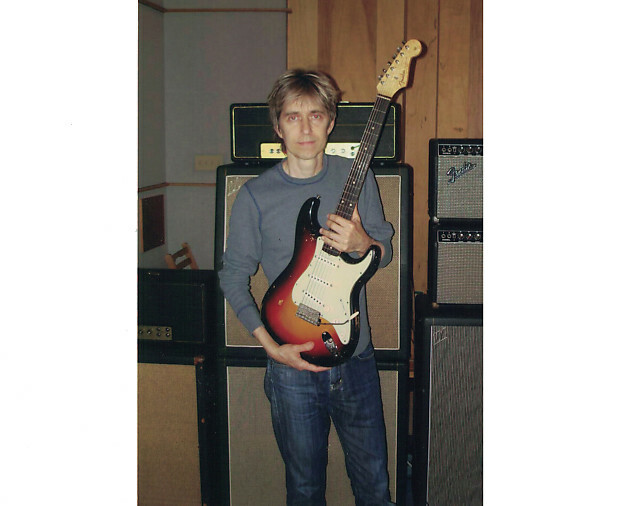 The guitar was bought by Eric Johnson back in 1982 however it was stolen along with a few other of his guitars shortly thereafter. Fast forward 24 years later...A little old lady walks into a Texas music store called the Heart of Texas with four electric guitars owned by her late husband. She had a '58 Fender Strat, '62 Fender Strat, 61' Gibson ES-335 and a Martin Acoustic. She was offered $350.00 for all four guitars but wanted the owner of the music store to inspect them and see if that was a fair price. The man told her yes they were worth every bit of the $350 and she could probably add a couple of zero's at the end. They called up Eric who lived nearby to come in and check out the guitars for the purpose of buying one or two or all four. 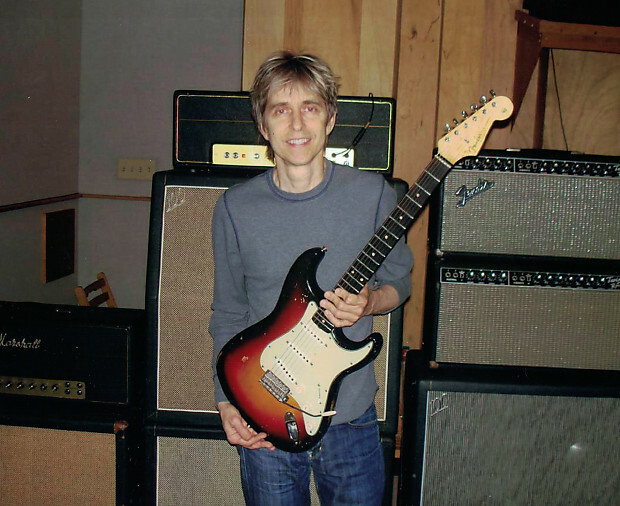 He sat down and played the '58 Strat first and jaws began to drop...I mean this is Eric Johnson and his skills are legendary but he seemed to bond with the instruments really well. 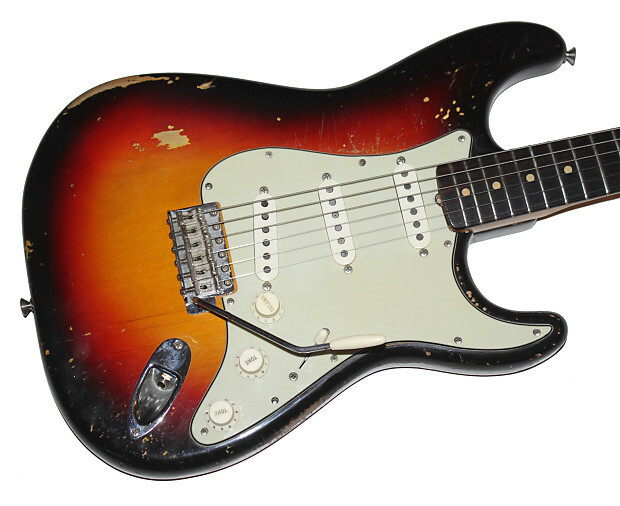 After playing it and the '62 Strat he said "this is my guitar"! Every one agreed they were a perfect match and then he said "No, really, this is my guitar"! He had filed the theft with the police back in '82 and provided the serial numbers and sure enough, they were his guitars. That's the story that has floated around. I don't know for sure it happened exactly that way however I do have a hand written note from Eric Johnson saying the guitar was stolen back in '82 and he recovered it 24 years later. Provided with the purchase of this guitar is documentation along with photos of Eric holding the guitar. There are numerous magazines and youtube videos showing Eric playing the guitar live as well as articles where he talks about the guitar. He mentions in the letter how he played, recorded and toured with the guitar. He even used this very guitar in the G3 Tours and The Experience shows. 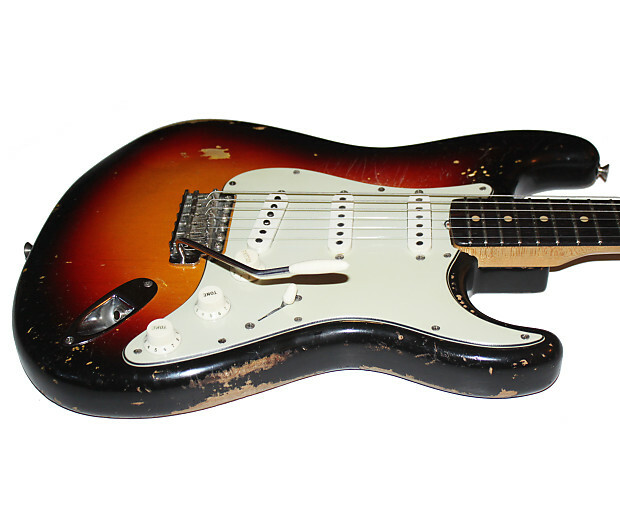 We have povided a Fender promotional video where Eric is playing the guitar and explaining how he used this very guitar as a prototype for his Fender Signature EJ Stratocaster. He talks about how the neck on this guitar is about the best he has played and wanted the same feel for his signature guitar. The condition of the guitar is excellent. 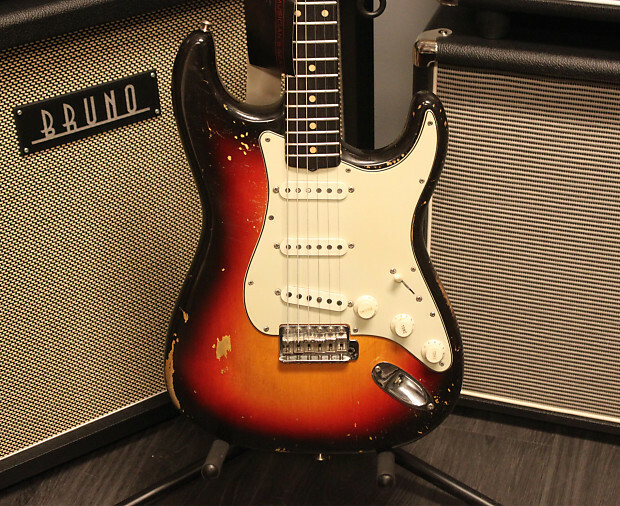 Yeah its worn from years of playing and touring but it's been worn by Eric Johnson! 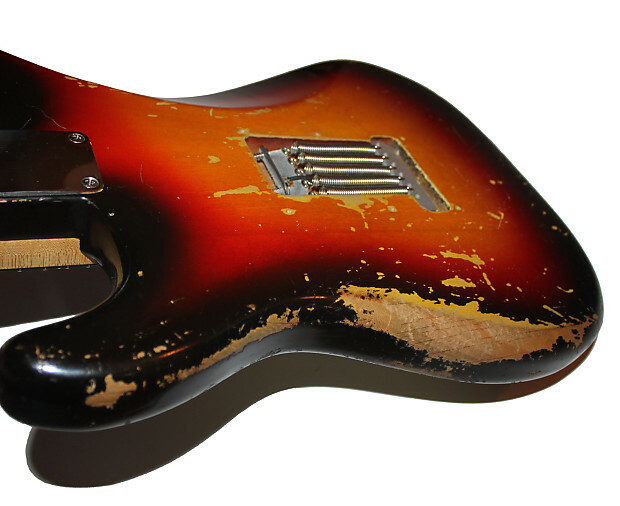 People pay $4000 or $5000 for a Fender Custom Shop guitar in the same shape made this year! 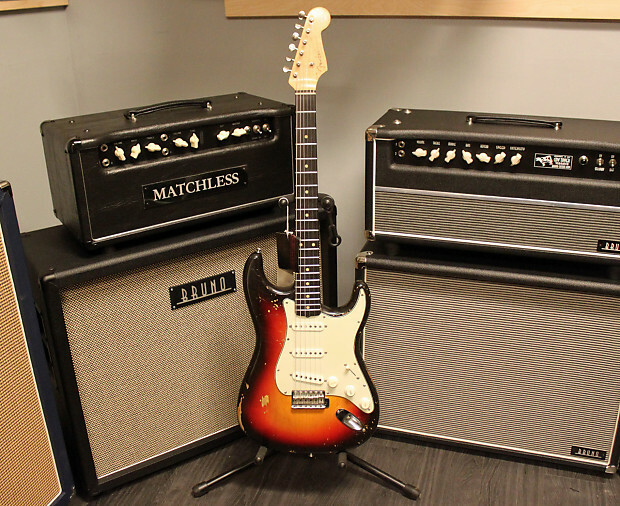 It's got a great vibe and feel you won't find in many vintage strats. I'm sure when Eric picked out this guitar he had his pick of many and he chose this one. 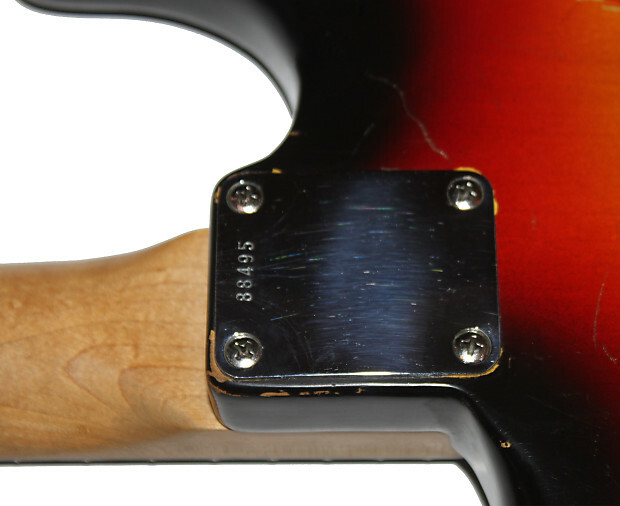 It says a lot about this guitar. He did modify the pickups but here's another cool story. 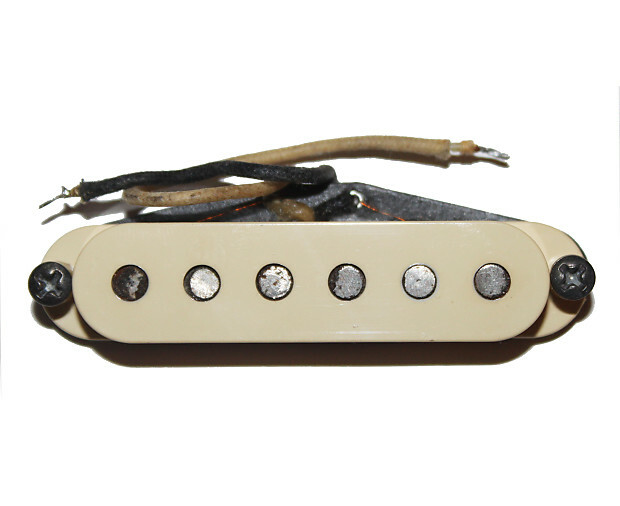 He had the man himself, Seymour Duncan specially wind two 1960's Fender Mustang pickups, neck and middle position and design a custom Strat pickup for the bridge. 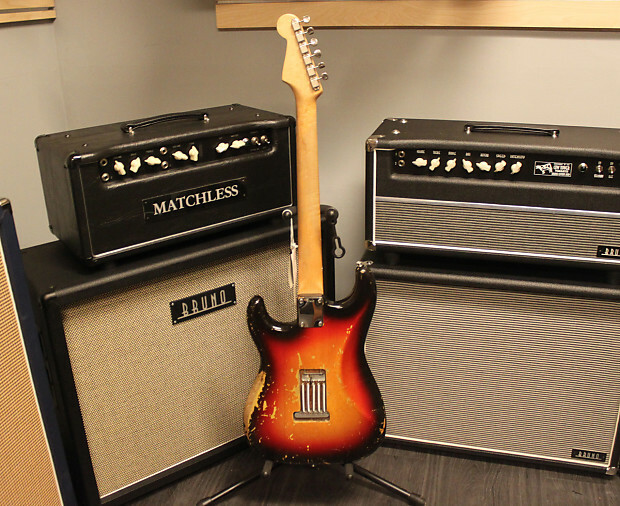 That's beyond anything in today's Seymour Duncan custom shop. 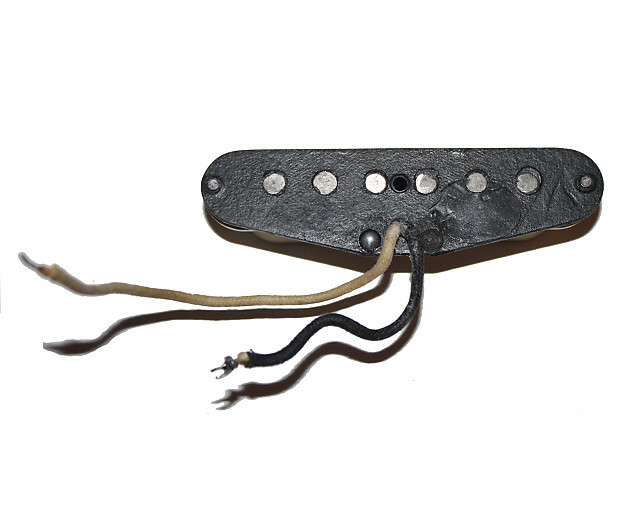 Seymour isn't back in the warehouse personally winding pickups anymore. 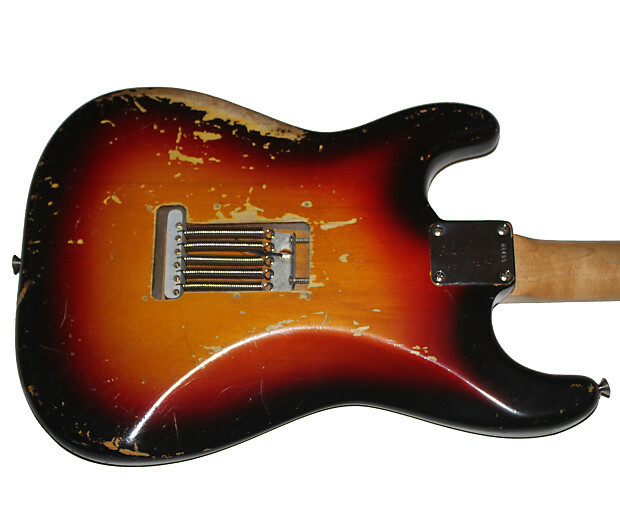 But let's face it, to own a piece of guitar history is why you want to buy this guitar. 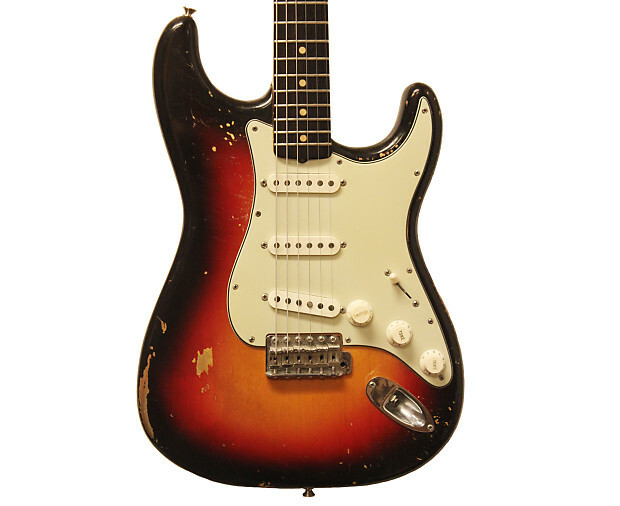 C'mon it's owned by one of the greatest guitar players in history. 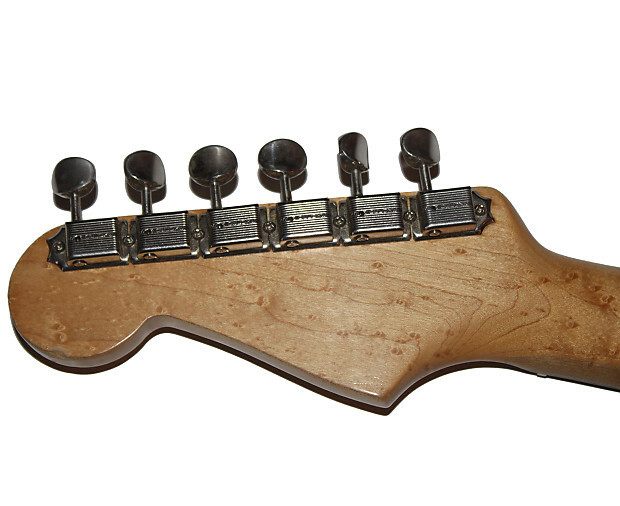 A guitar like this doesn't pop up everyday. The investment on a guitar like this is a no brainer. Read Robert Kawasaki's "Rich Dad, Poor Dad" and you'll see the risk is worth the reward. 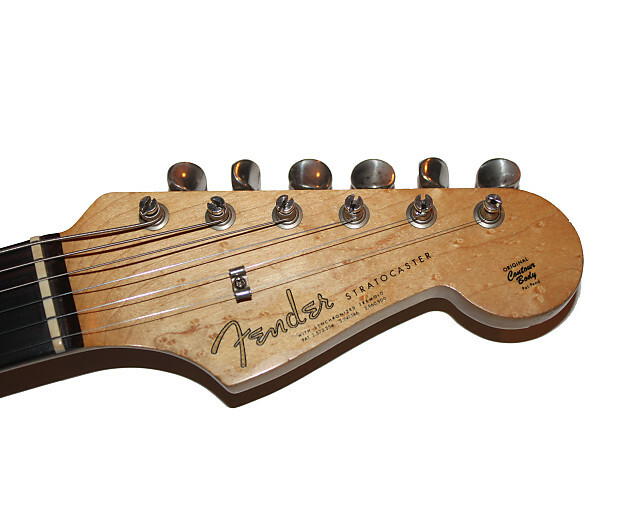 This guitar will only increase in value. 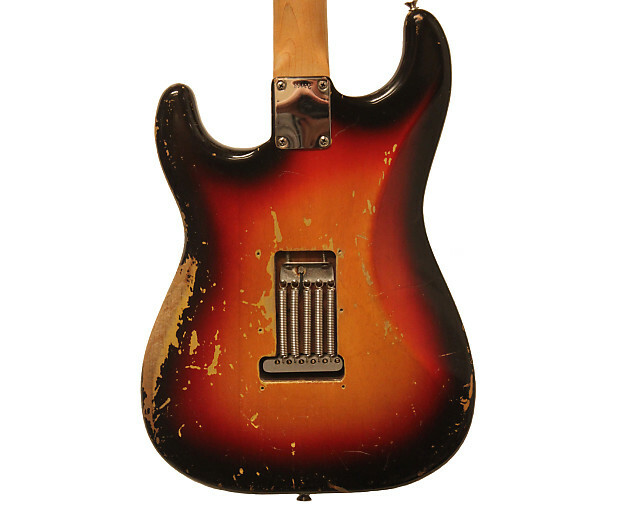 Number one, it's a real Fender 1962 Statocaster which is already an expensive guitar but tack on the history of this guitar and it's Rock Star owner and wow...Who knows what it'll go for in 10 years. This is the real deal and an opportunity that might not present itself again. 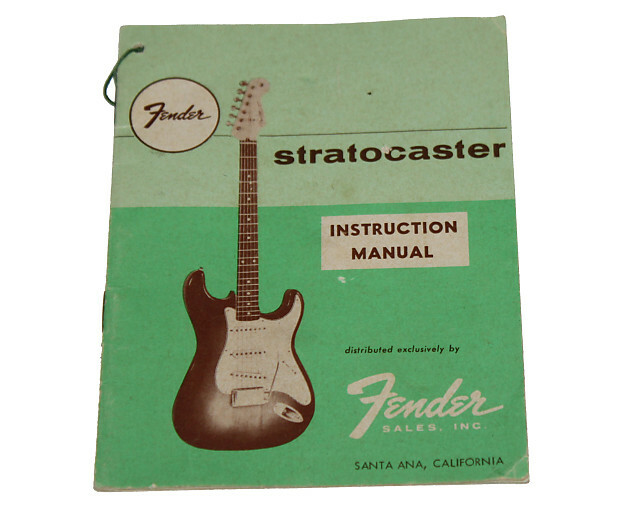 Included is a 1962 Fender Stratocaster Pickup. 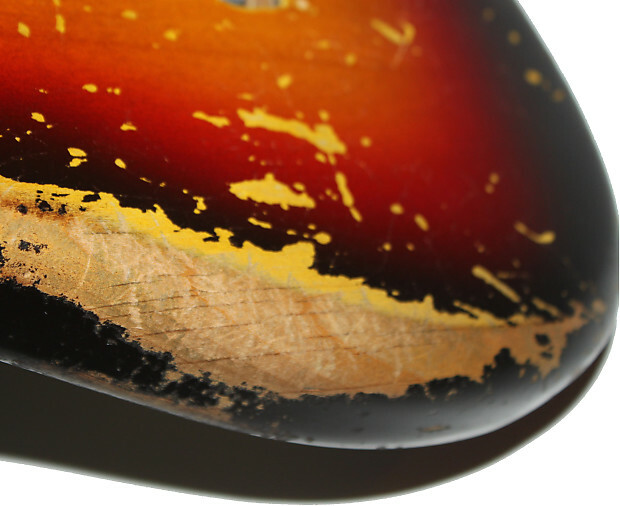 I never received verification that it came out of this guitar, I'm assuming it did but can't guarantee.